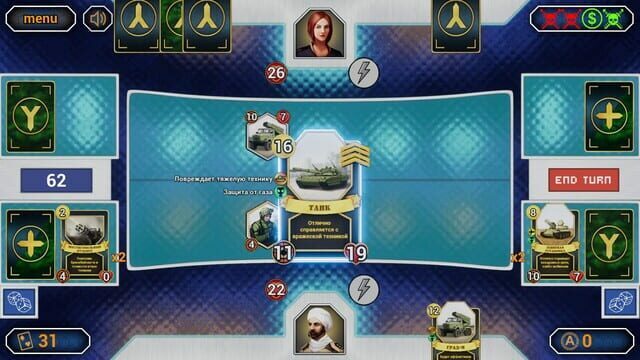 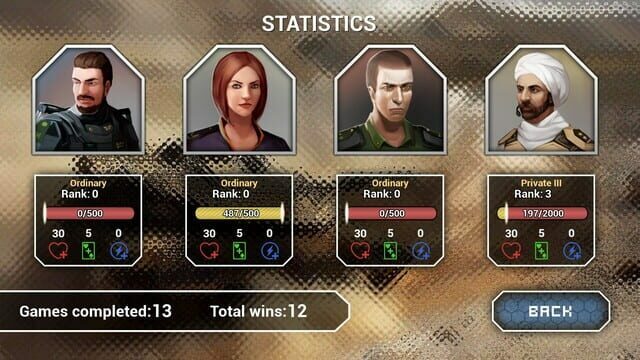 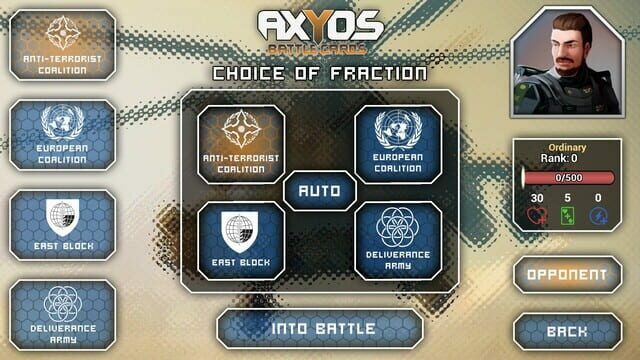 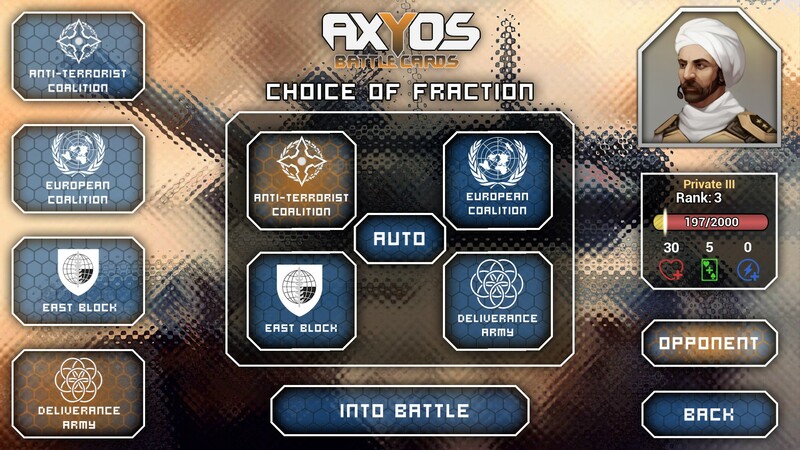 Meet Axyos: Battlecards, the brand new tactical card game! 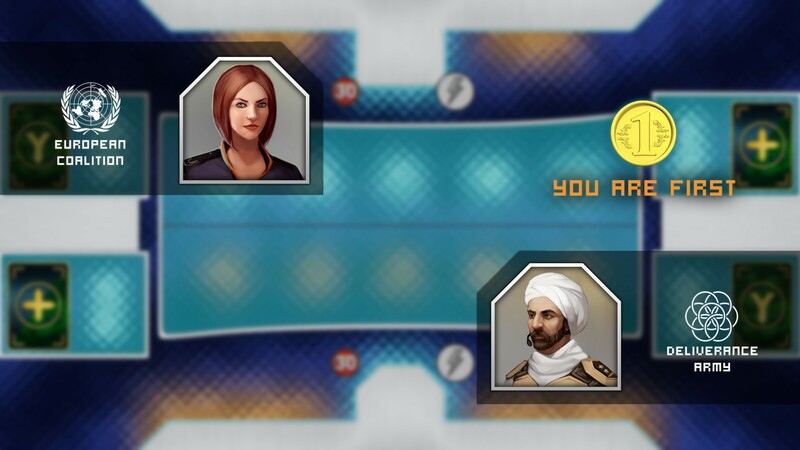 Experience yourself in a role of the commander. Play multiplayer with your friends. 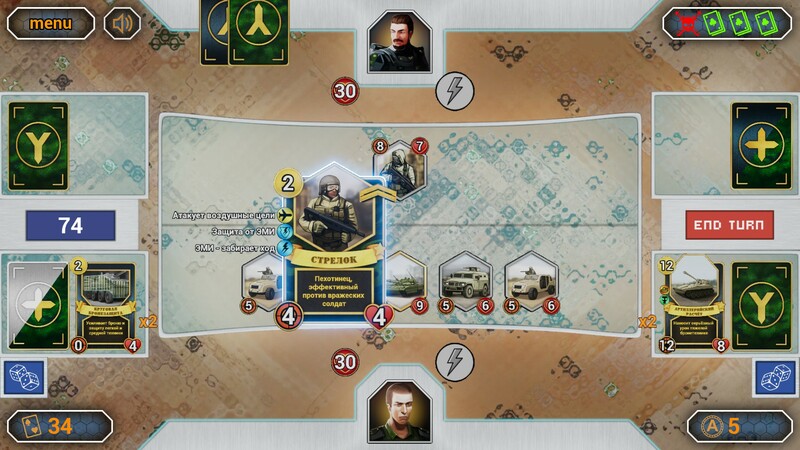 Invent and utilize different tactics in a battle!